Kent has been providing training and assessment in scaffolding for more than 10 years and has honed the training process to provide the best possible experience and outcome for the trainees. Our continuous professional development ensure that information is accurate and current. 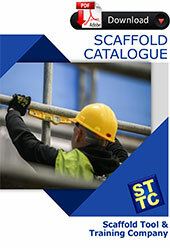 We have grown to be the premium provider of scaffold training. 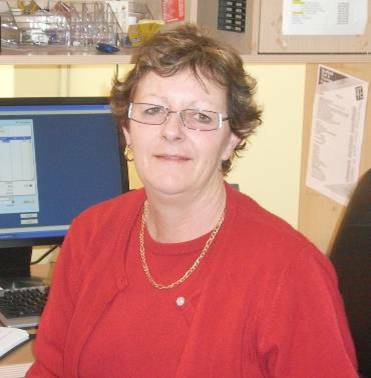 Andrea ensures the smooth running of the Springvale office overseeing Training, Tool and Access businesses. Nat ensures that trainees are aware of the requirements of the courses, dates and times. Nat also oversees tool sales. 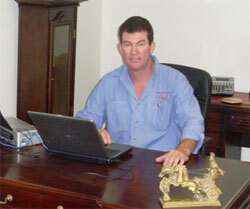 Nat is also the Manager of our Tasmanian Branch in Launceston. Mary-Anne produces all our flyers, marketing material and mail outs to increase our exposure in the market place. Mary-Anne also ensures we comply with official audits so make sure your paperwork is correct. Helping Kent keep all the accounts in order.